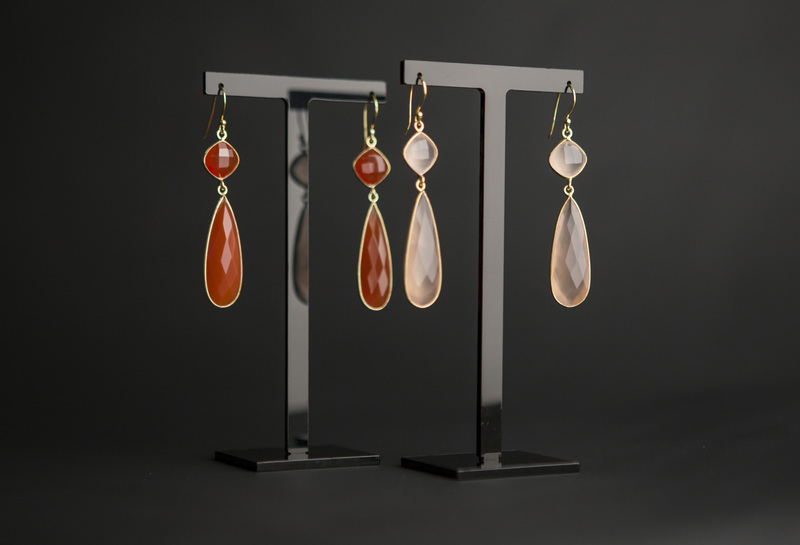 An elegant carnelian double tear drop design, these beautiful earrings are set in 18K gold vermeil. 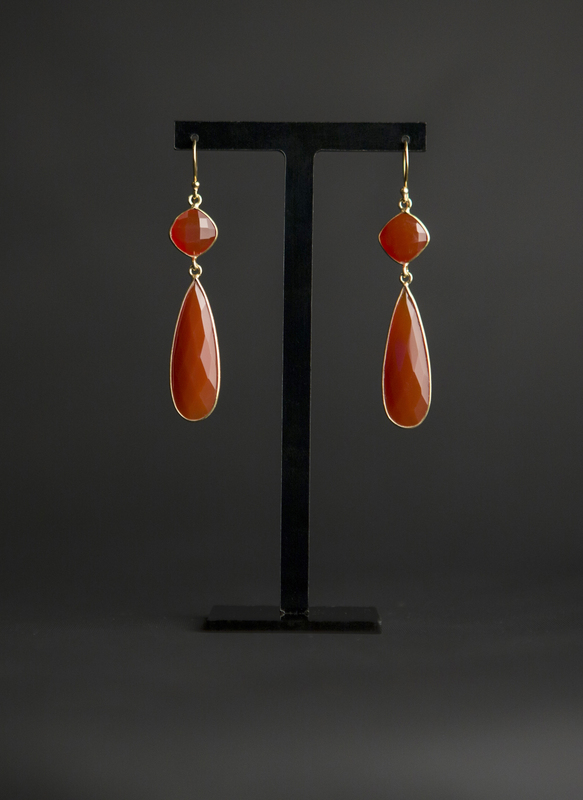 The colour is gorgeous and vibrant. 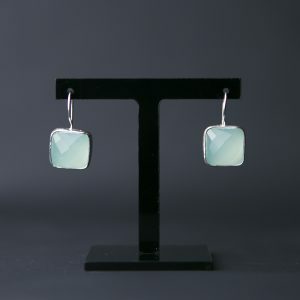 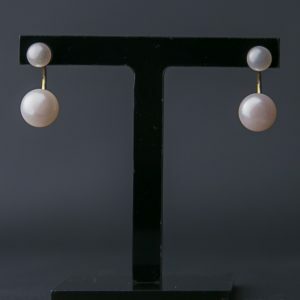 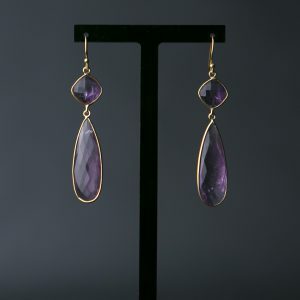 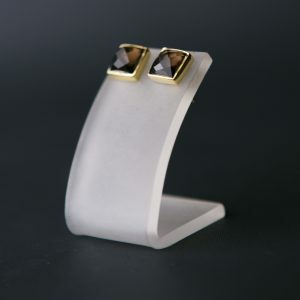 The earrings are a beautiful statement piece. 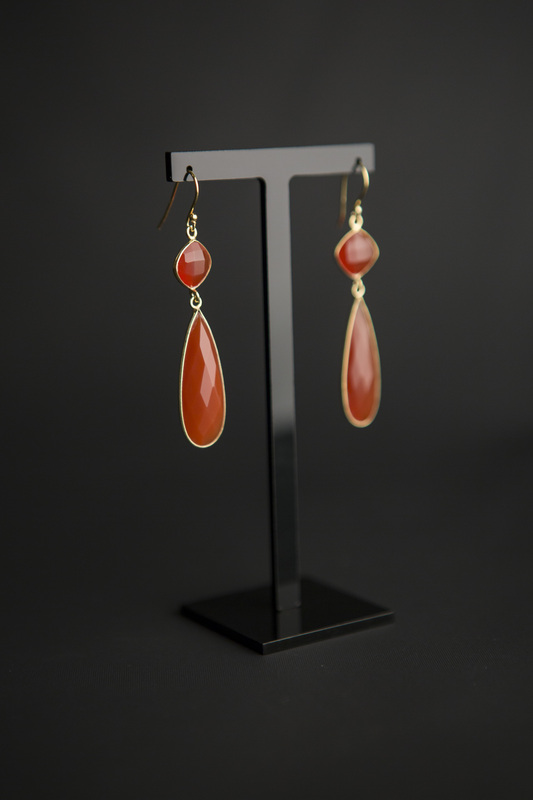 Gemstone: faceted carnelian; stone sizes 10x10mm and 12x35mm.